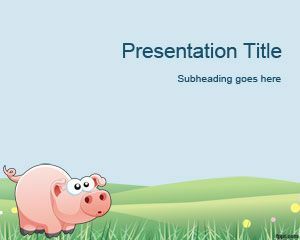 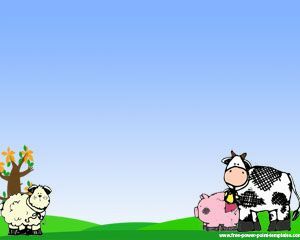 Free Pig PowerPoint template is a funny cartoon PPT template and slide design with a pig and country background. 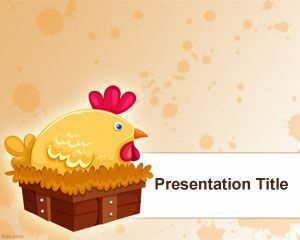 You can download this free pig PPT theme for presentations on farms as well as farmer PowerPoint presentations or just needing a pig illustration in PowerPoint. 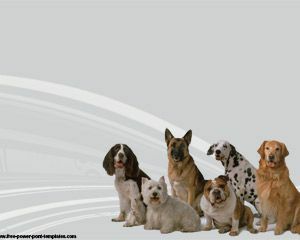 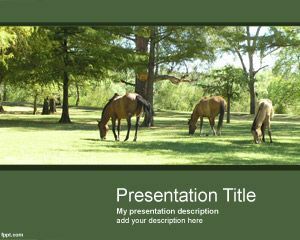 You can download free pig PowerPoint templates and backgrounds including free piggy PPT template or other Pig related templates like free animal PowerPoint templates and farmer animal designs. 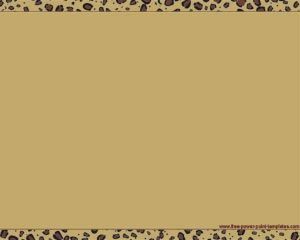 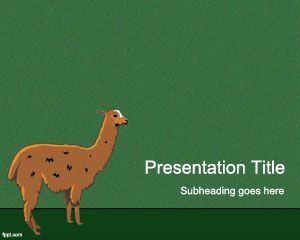 Alternatively you can download other related presentation backgrounds and templates with farmer illustrations, farm, grass as well as farm animals like cow, sheeps, etc.